This week I'd like to exhibit some images from an event I was fortunate enough to shoot for Sunking's annual Canvatational. 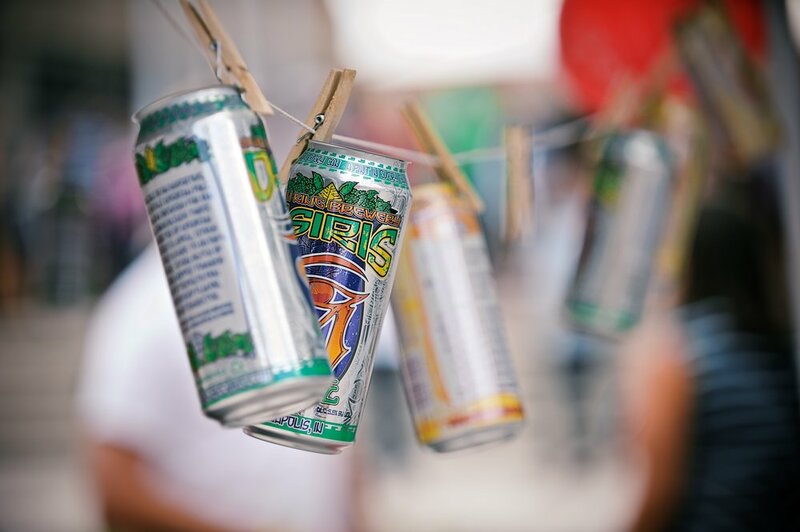 This was a really fun event where some of the best of the best in Beer was invited to show off their cool cans and tasty brews. You know its gonna be a good shoot when you get handed sample cups as you walk through the gates. I was smart enough to wait to sample such wonderful drinks until my job was finished but had a blast watching people and photographing on such a beautiful day. Thanks Sunking for having us!